Scholar Racing 96, Scholar Racing 96, previous projects. I would describe project work as the kind of thing which doesn't fit into the race preparation, or restoration categories. 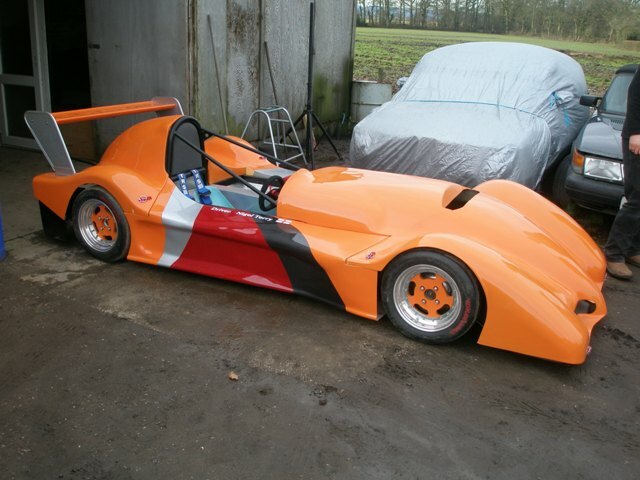 The sort of thing we have done as project work in the past would include the design and build of a 3 wheel kit car which was called the DRK after the three partners who built the car. I was the K! I have built a couple of racing cars of my own. 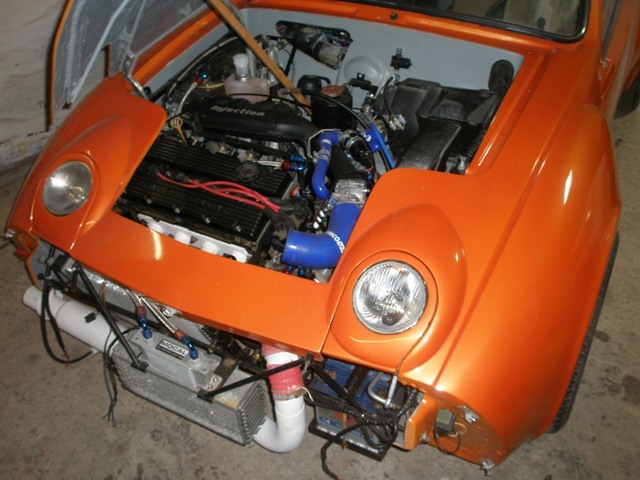 The first was built to compete in the 750 Trophy championship and was raced extensively through the 1980's and 1990's in various different guises. 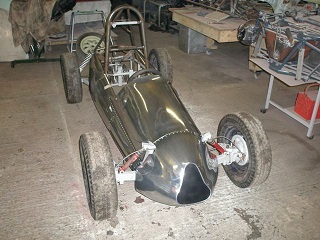 We also designed and built a car for the then sports 1000 series, which later became Bike sports. 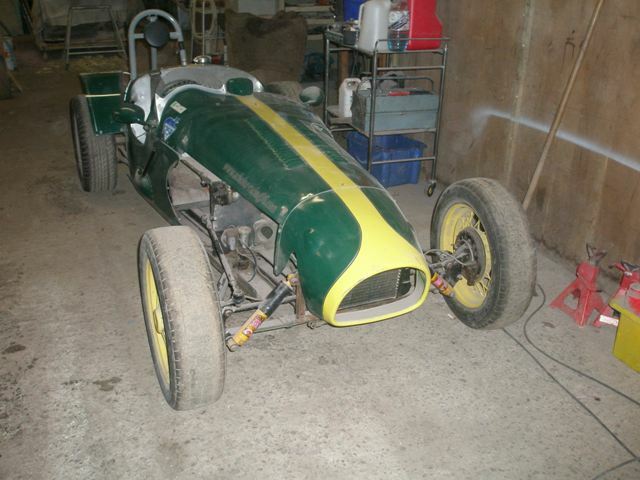 We raced this car in sports 1000 for some time but have now developed it to run in the 750 Formula championship. If our busy schedule allows we will be racing again this year. 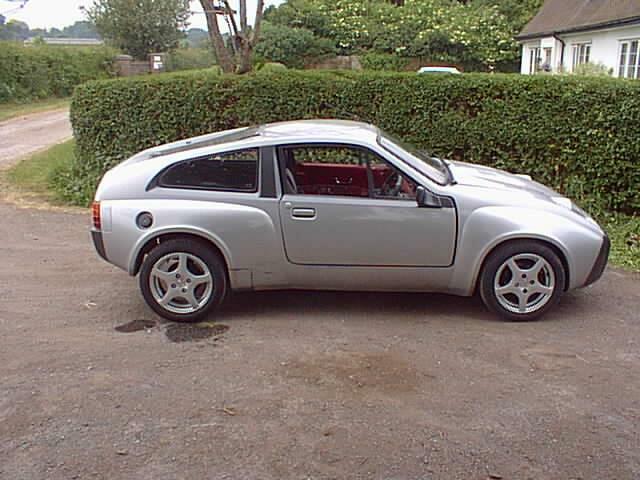 We have also been developing a Rover Twin cam powered Midas Gold along with one of our customers, this car which was finished early in 2003 is now in regular use. Further developement of this little Midas is now happening, with the instalation of a more powerful engine and some serious 3d mapping. All these projects, and more, have been done in our 'spare time' and as such they take a lot longer than our normal work, however one has to keep the old grey matter lubricated!